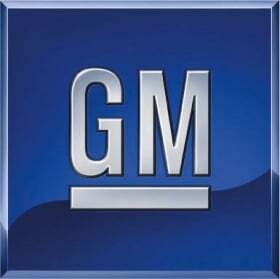 DETROIT -- General Motors Co. is dropping the GM logo on its cars and trucks. The badge is a small silver square with the blue GM embossed on it. Its usually on the lower edge of the front fenders. With the focus really turning towards our four core brands, the feeling was lets gradually get away from the GM logo, GM spokesman Pat Morrissey says. The logos will be removed gradually from 2010 models. No 2011 models will carry the badge. In April 2005, the Pontiac G6 was the first vehicle of the current lineup to get the GM logo. Since then the badge has gone on all GM vehicles except the Pontiac Vibe. But those inside GM say another reason to eliminate the badge is to distance GMs stronger brands, such as Chevrolet and Cadillac, from GMs image as a taxpayer-supported company just out of bankruptcy.